It was further stated that tax obligations will still arise even if the service provider does not ask for money, but received payment anyway. The tax should also be applied to the value of any gifts received in exchange for goods and services. The circular stated that along with religious services like blessings, lessons, or the writing of amulets, the tax should also apply to religious goods, such as vials of holy water and other similar items. 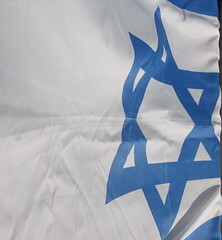 It is estimated that if tax inspectors enforce the clarified rules as instructed by the Tax Authority, the government could see a revenue boosts of hundreds of millions of shekels.